This set is the most wanted compilation with some special extras. 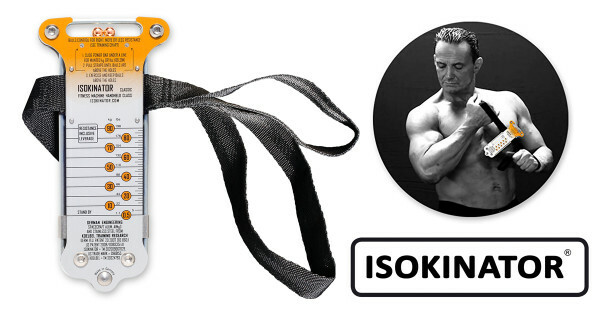 You get the Isokinator Classic, the English manual (for men and women), the English DVD, the training diary, the Iso-Hook (for 5 special exercises), the Soft-Bag and the extremely robust Crumpled-Chart. All in one box. Nothing else needed. Features: Each set incl. 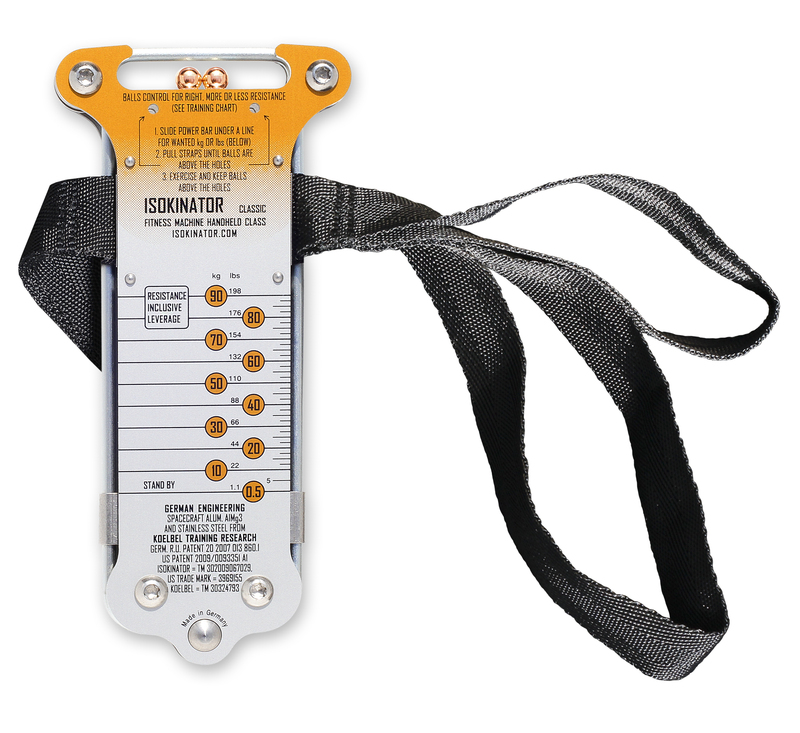 Isokinator Classic, manual, diary, DVD, Iso-Hook, Soft-Bag and Crumpled Chart. Info: "Isokinator Classic - International Box-Set"
Related links to "Isokinator Classic - International Box-Set"
Do you have any questions concerning this product/text? Customer evaluation for "Isokinator Classic - International Box-Set"
Please click and enter these characters in the following text field. The fields marked with * are required. The privacy I have taken note. Subscribe to the free newsletter and you get a little bit stronger every time.